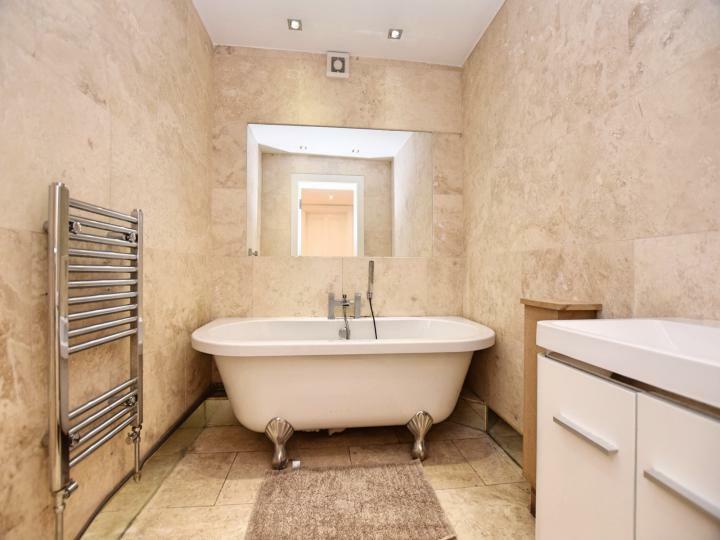 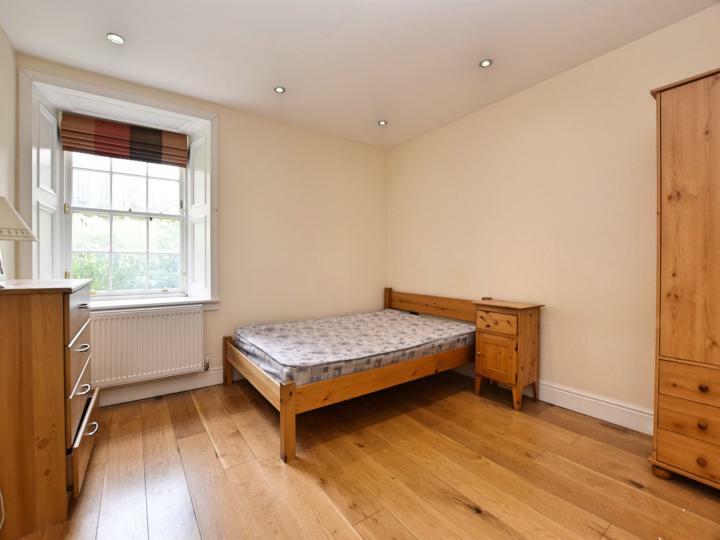 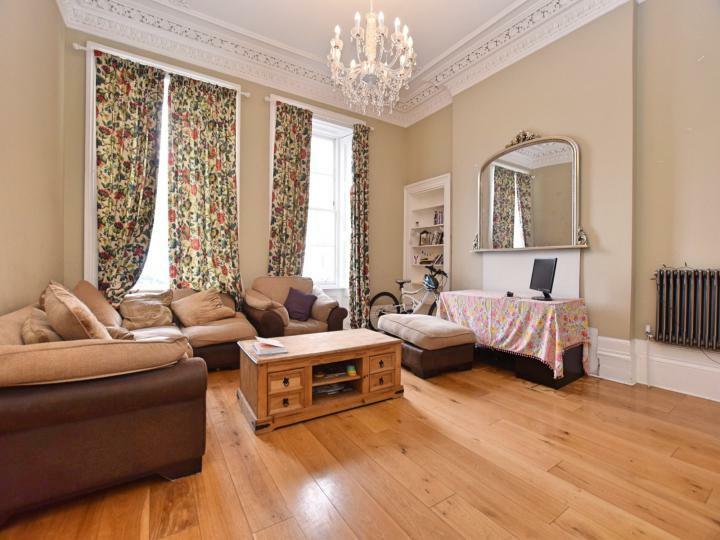 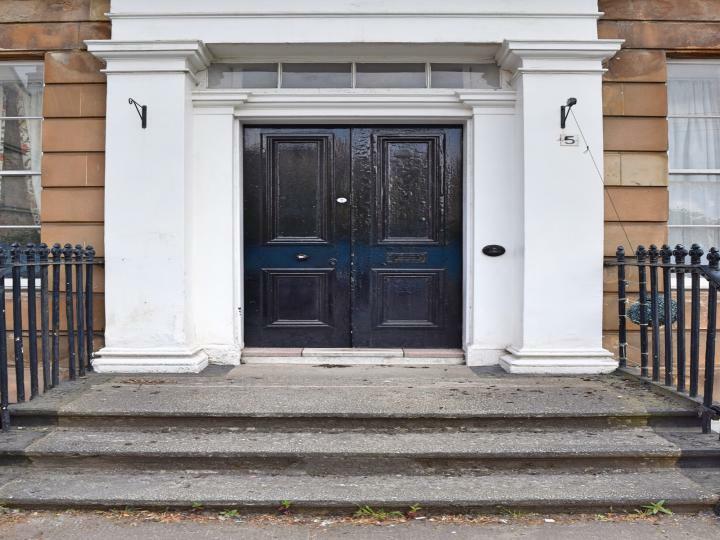 This truly remarkable nine apartment main door flat is formed over the ground and lower ground of a commanding traditional building. 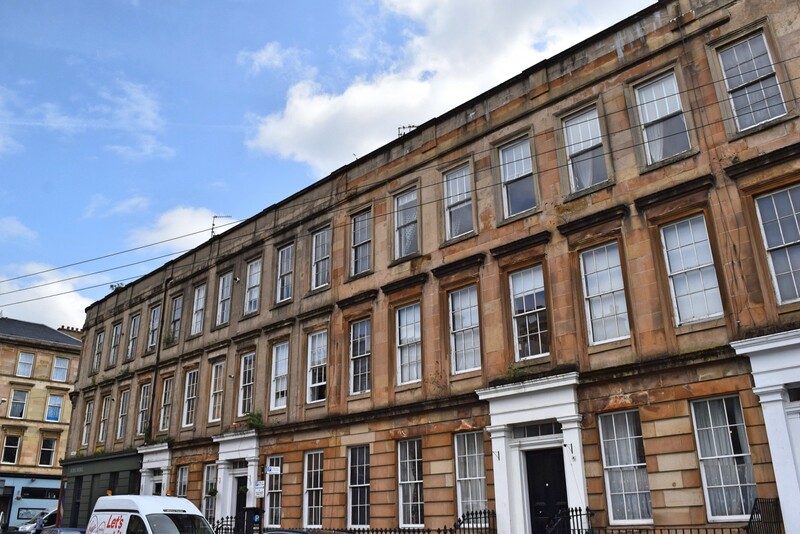 The property enjoys a wonderful setting within the currently thriving and very much in vogue Finnieston District with its many stylish eateries and pubs. 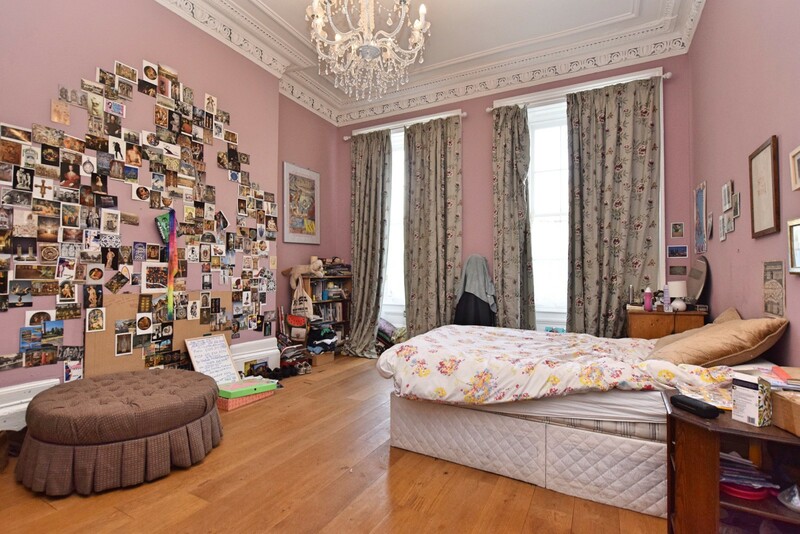 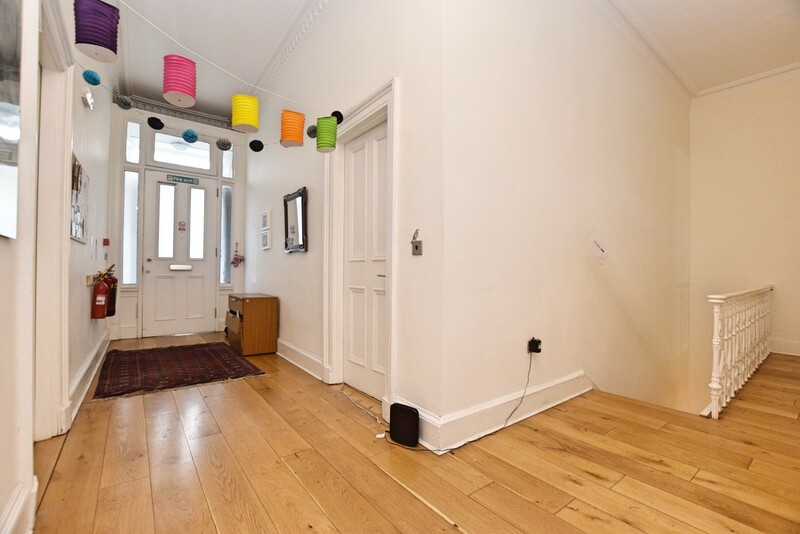 Although the recently held HMO licence has expired, it is fully HMO compliant making it a fabulous investment opportunity for multiple student rental or Airbnb. 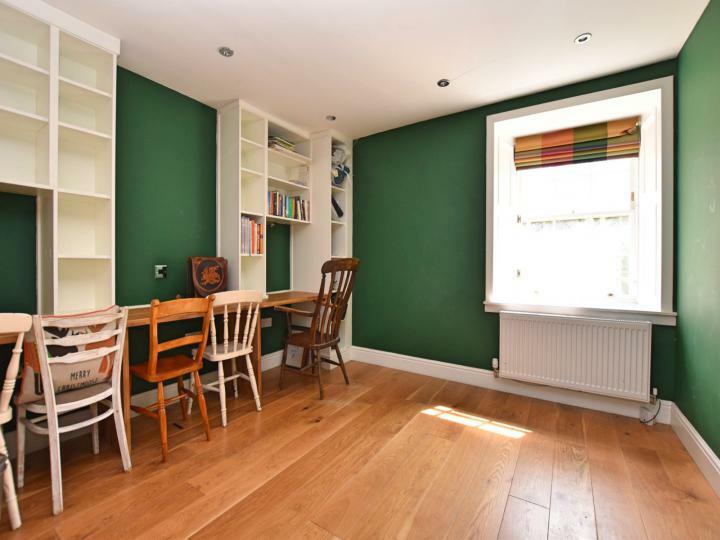 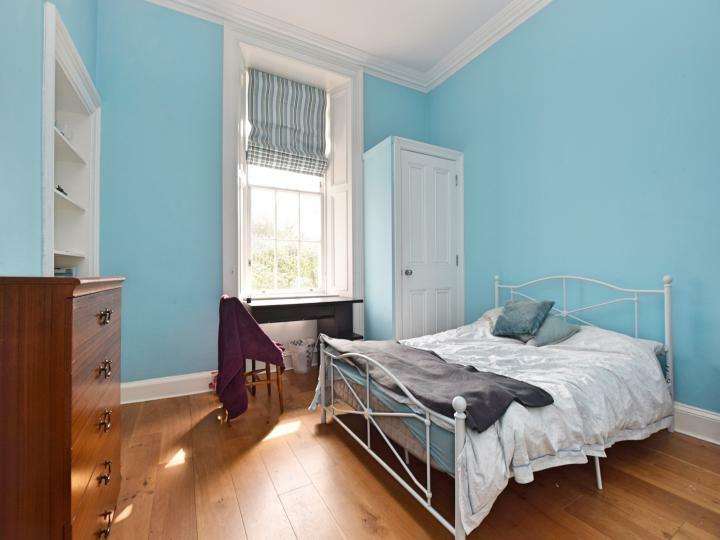 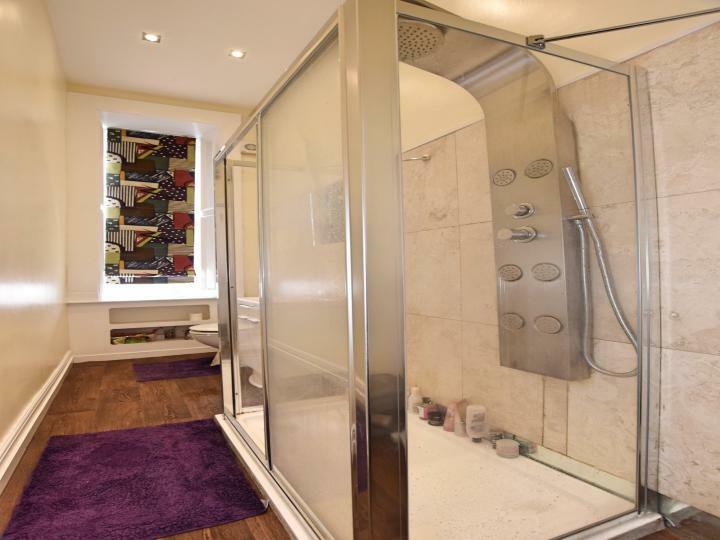 Internally the property underwent a complete refurbishment program in 2013 and offers extremely commodious and adaptable accommodation, which could also be converted into a wonderful family home. The specification of the property includes sash and casement windows and a gas fired central heating system. 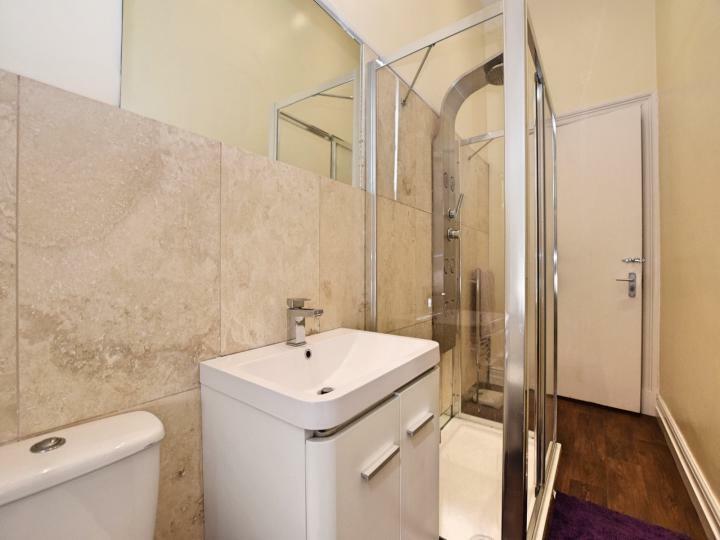 The enclosed floor plan will give a better idea of form and layout but in brief the accommodation on offer comprises; full length welcoming reception hallway, bright spacious formal lounge, four large double bedrooms and luxury shower room. 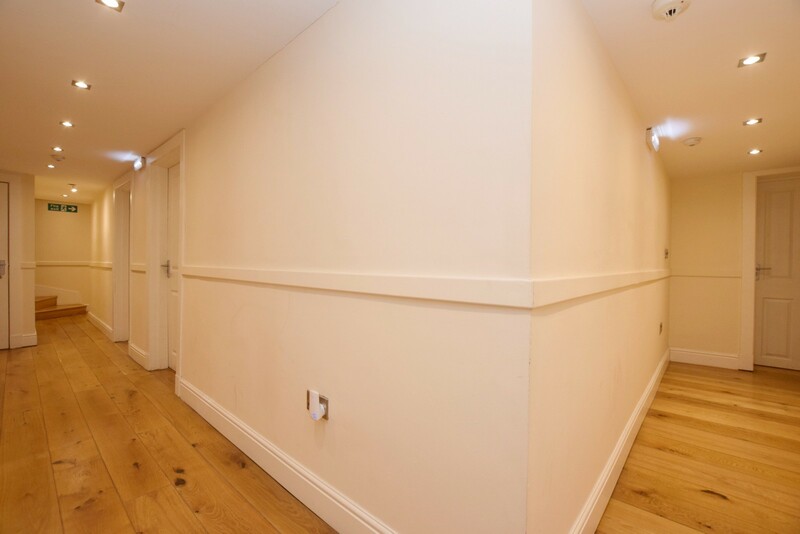 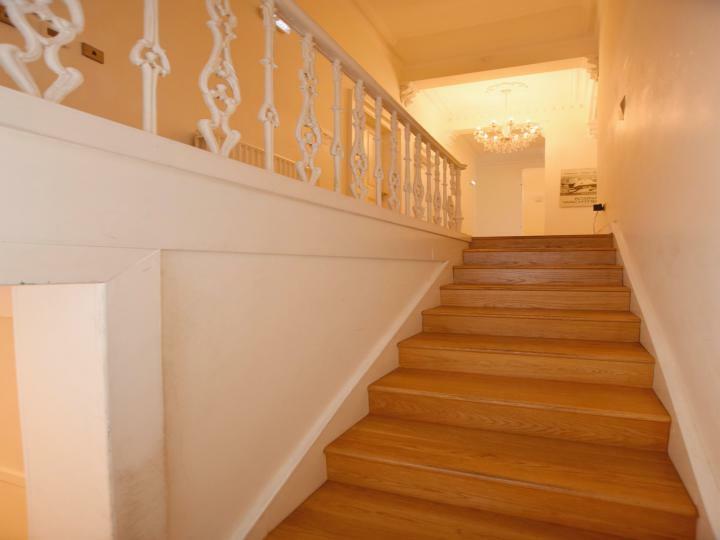 On the lower level there is a hallway with under stair storage cupboard, door access to the communal rear garden, modern fully fitted dining sized kitchen, four further double bedrooms, convenient W.C., laundry room and contemporary bathroom. 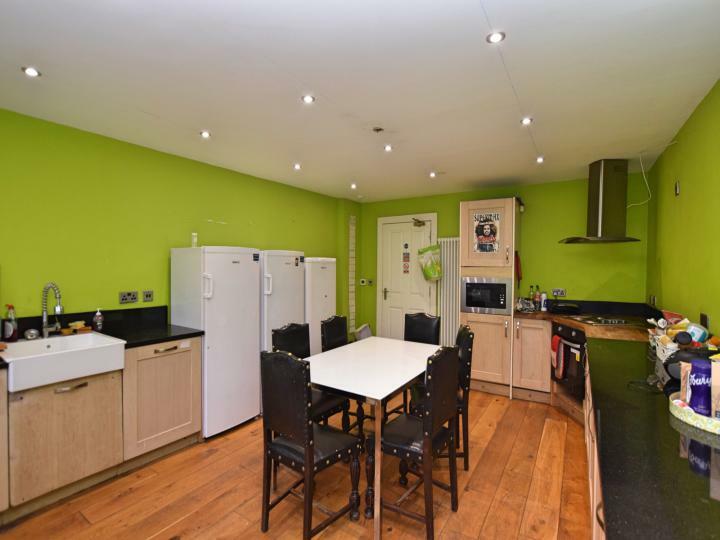 This property enjoys a fantastic location, with a wide range of shops, restaurants and bars within easy reach. 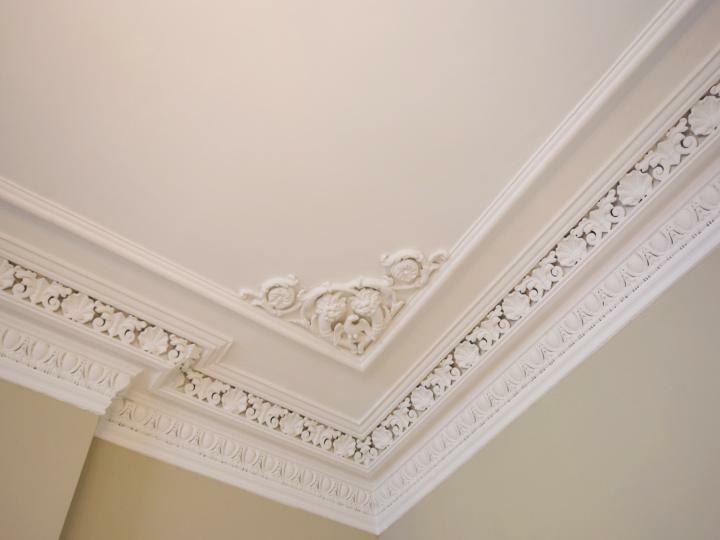 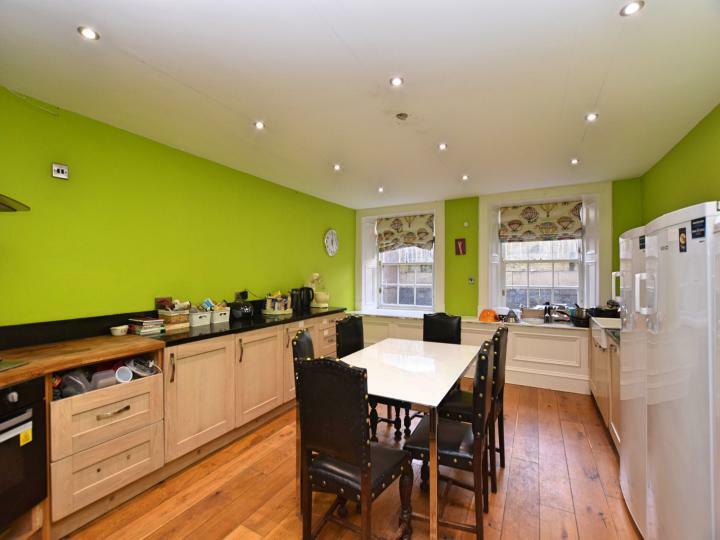 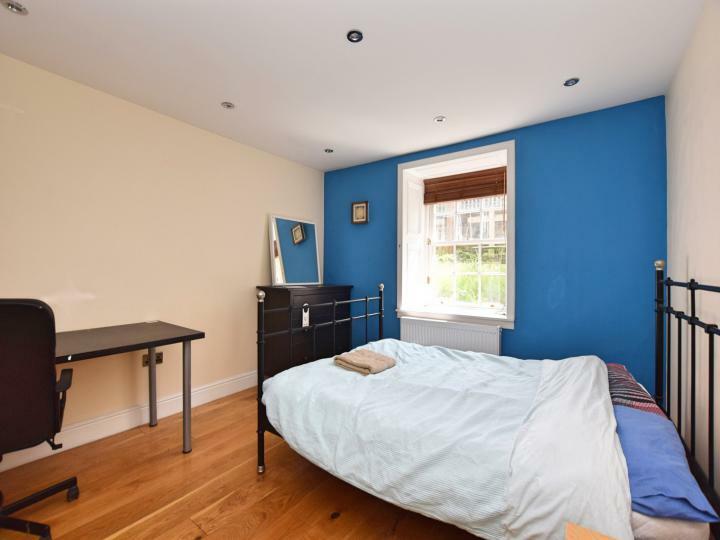 It is also ideally situated for access to local universities, colleges, hospitals and recreational facilities at both Kelvingrove Park and the Botanic Gardens. 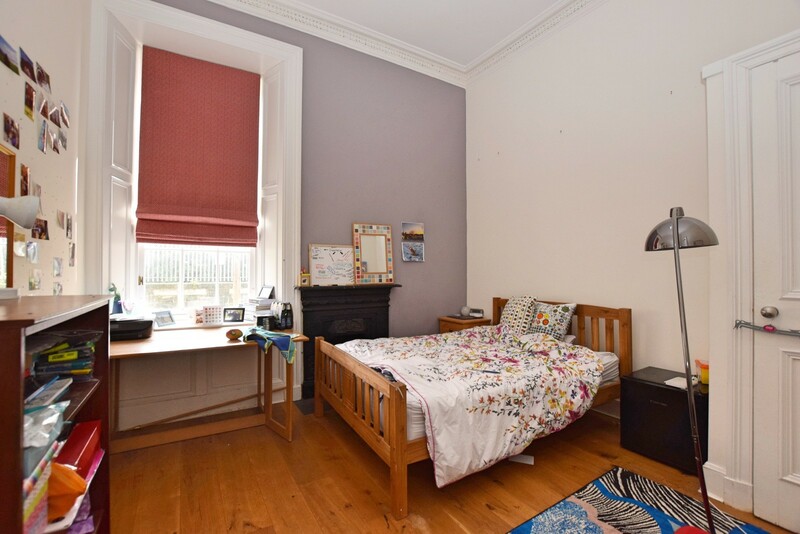 There are excellent local transport links nearby, with regular bus services running along Sauchiehall Street and frequent train and underground services in close proximity. The Clyde Tunnel and Clydeside Expressway are easily accessed allowing for convenient travel throughout the central belt.